100% satisfaction from booking to check out. 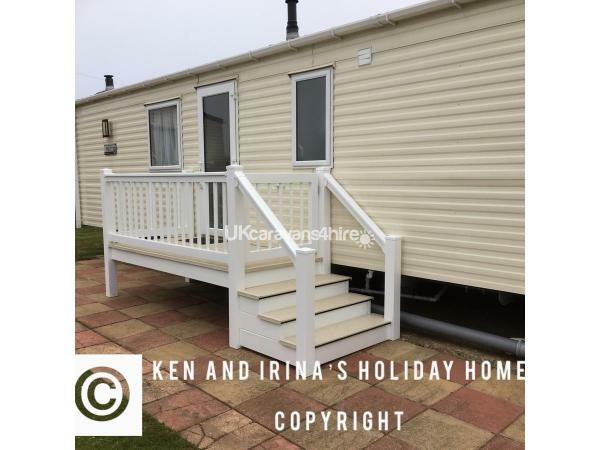 Caravan was in a stunning position overlooking the sea, but also close enough to the site facilities. 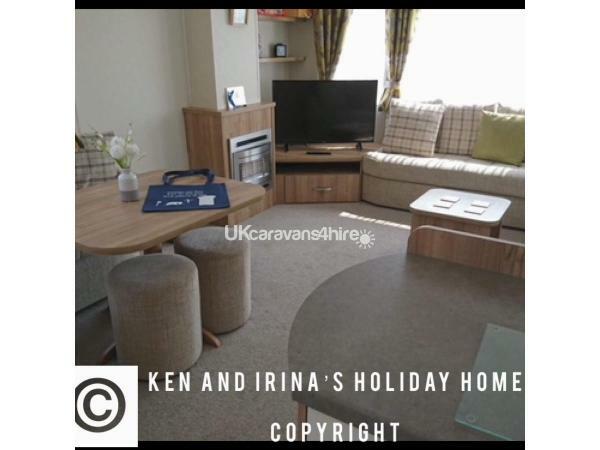 Very clean and comfortable stay, with many home luxuries included. Ken couldn't have been more helpful and customer service and satisfaction was paramount. Cannot wait to stay again!!! 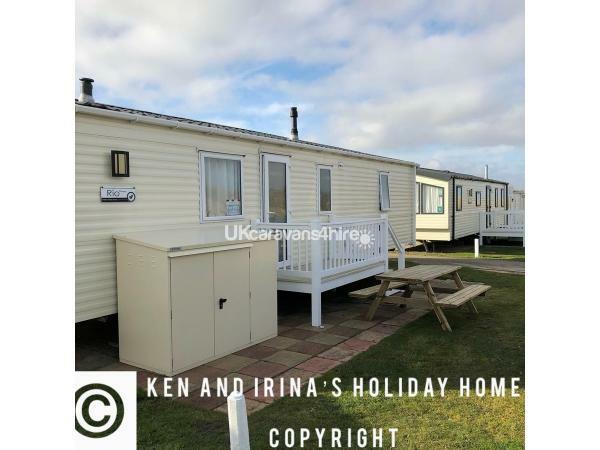 From start to finish this has to be the best caravan holiday I have been on Ken the owner is one in a million always available to help the caravan is stunning and in a perfectly located place my one and half year old and puppy loved it. I'm definitely coming back! 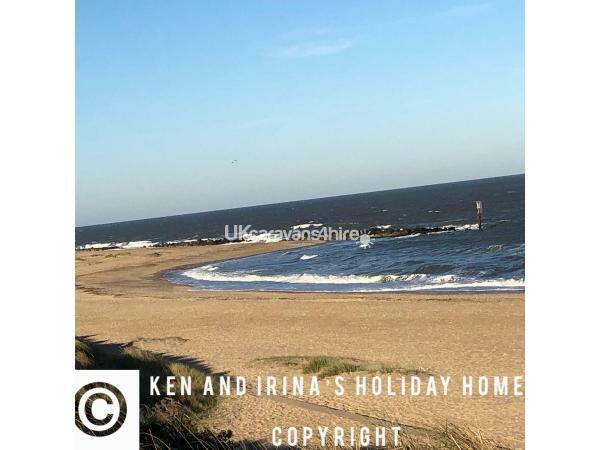 Had a fantastic stay at Caister-on-Sea. 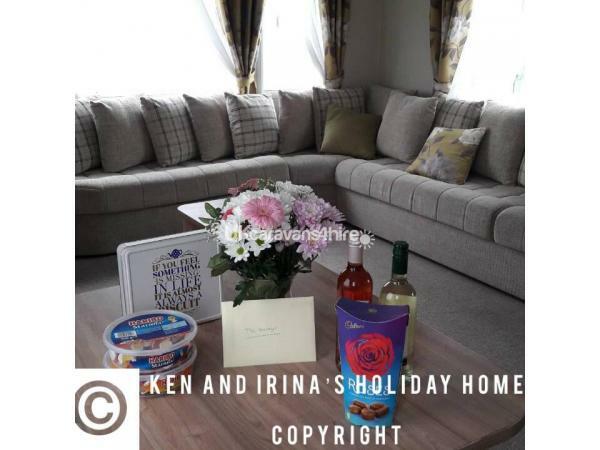 The caravan was at a very high standard throughout. very comfortable and clean and vet spacious. would highly recommend this caravan. we will definitely be returning next year. Many thanks lisa and martin. Wow what can we say!!! 2 nd visit this year, mobile home is in the best position !! 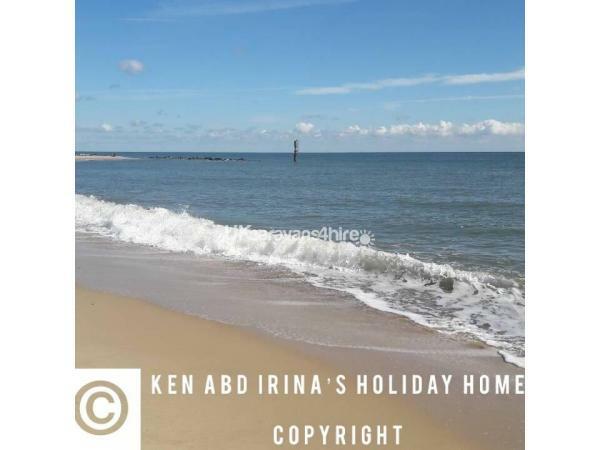 Opposite the beach !!!!!!!!!!! Plus Ken will always be available to help you out with any problems !!!! Love it superb break away of any age !! Just great to get away from the Norm !!!???????????????? 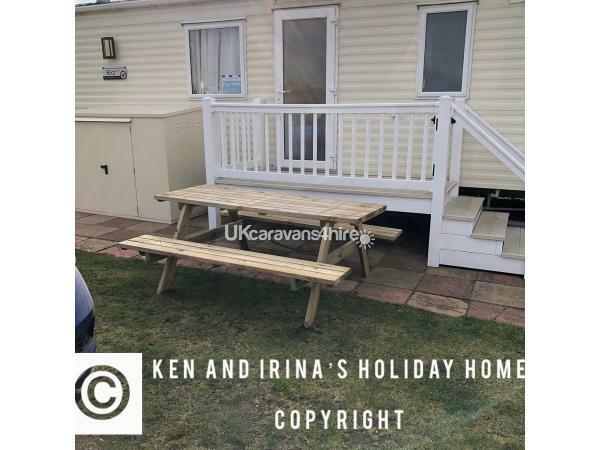 What a fantastic caravan, absolutely spotlessly clean, (also has 2 toilets) location is right near the beach, ( just a small dune to walk over, and dog friendly) I would highly recommend this little gem, even if you want a relaxing holiday ???? 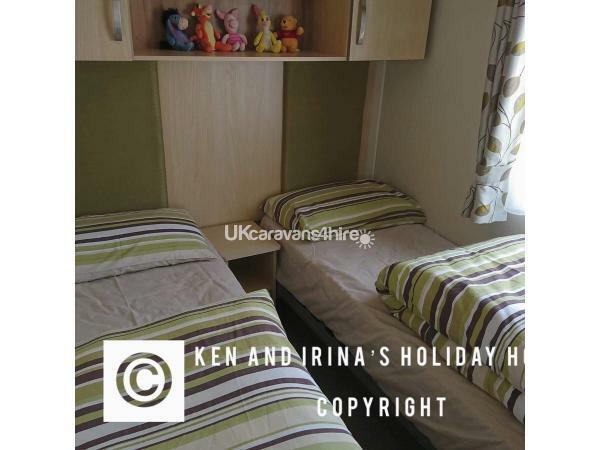 The caravan was spotless when we arrived, everything you need was available. The caravan is right next to the beach, which was excellent for our little dog. 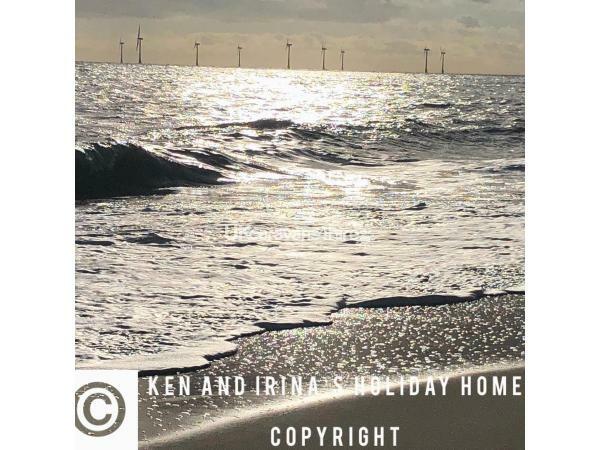 We look forward to booking again. 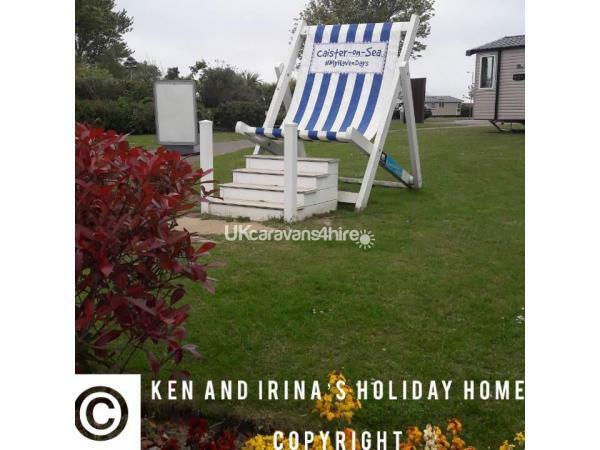 Spent 3 nights in this lovely caravan which is situated close to the beach in a lovely quiet position. 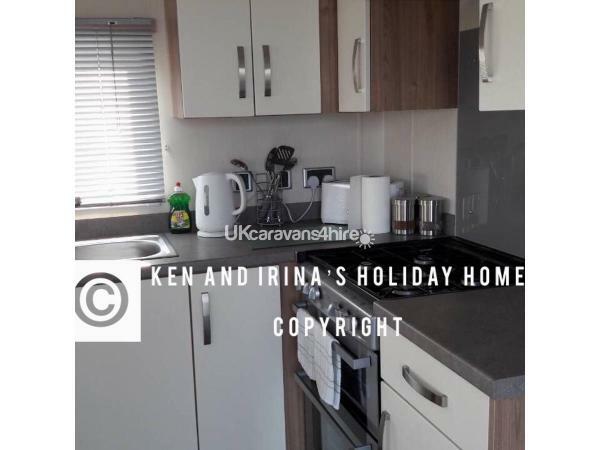 The caravan was spotless and very well equipped. I could not fault it and will be booking again. You will not be disappointed holidaying here. Perfect!!!? A great way to start your morning waking up next to the beach. 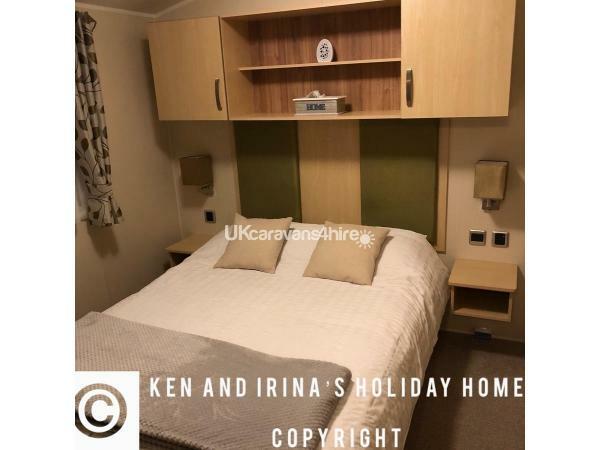 Brilliant caravan, very modern and clean. The view was lovely and well worth it.